It’s expensive, but trust me. 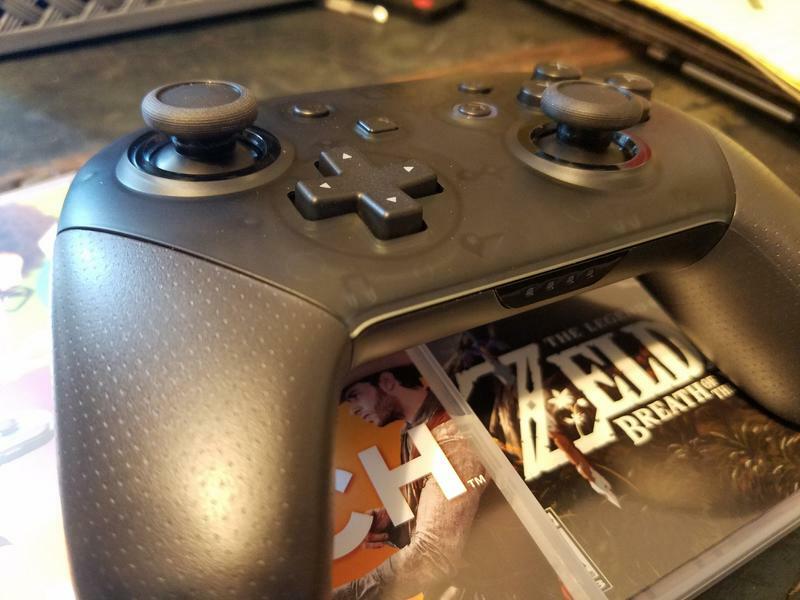 You want a Nintendo Switch Pro Controller if you’re going to game seriously on the Nintendo Switch. I get it, the thing costs $70. You could throw that money at The Legend of Zelda: Breath of the Wild and Snipperclips at the same time and walk away with two games. 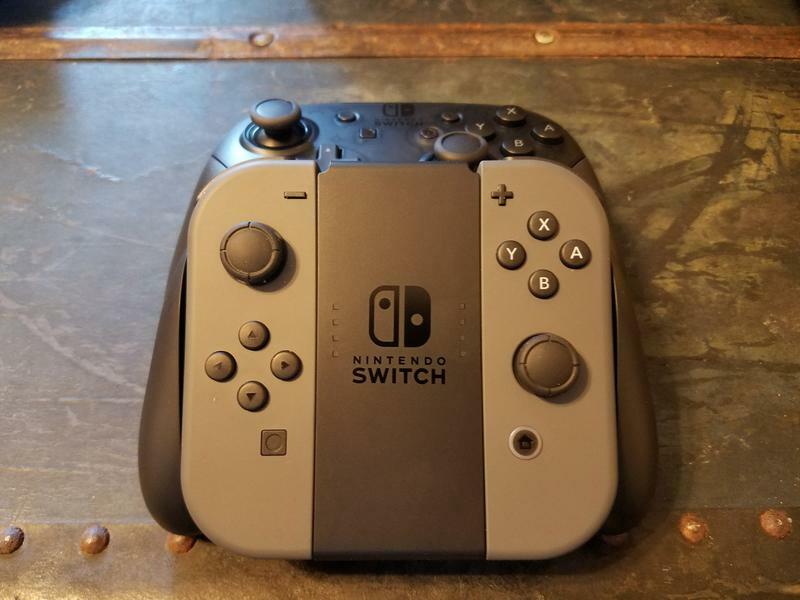 But, I’ll assert that if you have $70 to spare, and you intend to play the Nintendo Switch for long periods of time, you need to get yourself a Pro Controller. It’s likely so expensive because it features some unique tech. The Pro Controller has motion control, and it has the same HD Rumble that you’ll find in the Joy-Con. It even has amiibo reading capabilities. 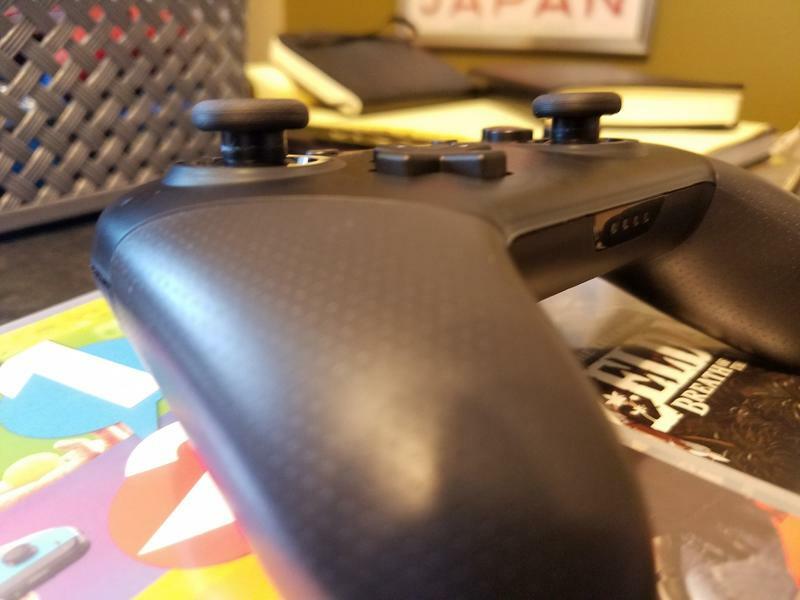 Furthermore, much like the Wii U Pro controller, the Nintendo Switch Pro Controller features great battery life. 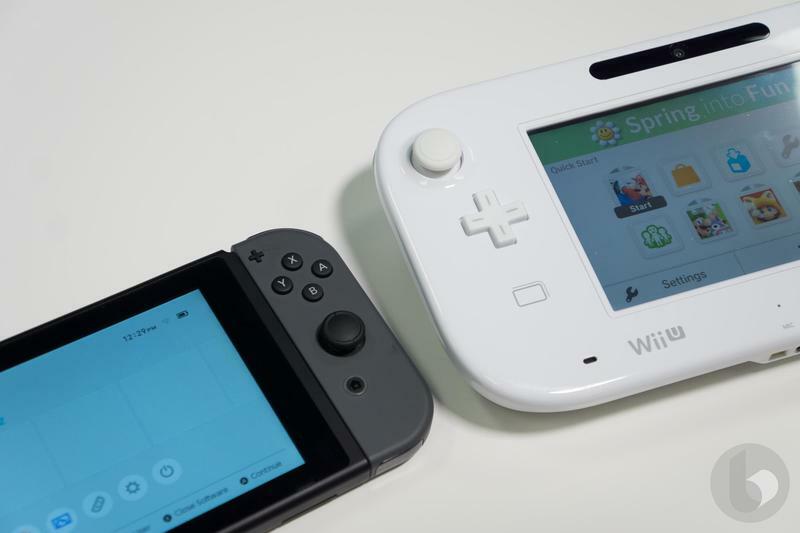 The Wii U controller checked in at around 80 hours, while the Nintendo Switch controller sits at 40 hours. Sure, it’s half as good as what the Wii U offered, but it’s at least 10 times as good as the DualShock 4. That thing routinely gets me about three-and-a-half to four hours of play before having to charge. 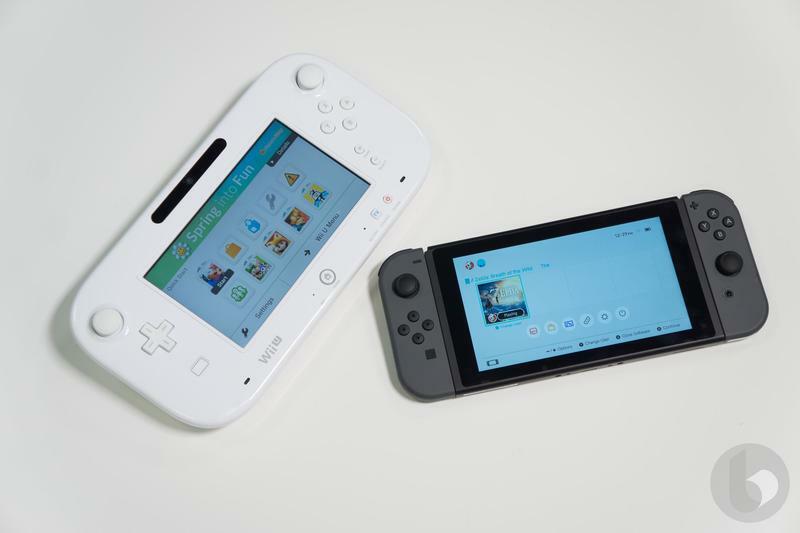 While we’re on that note, I think that the Wii U Pro controller is much better because it features less tech. The Nintendo switch Pro Controller features HD Rumble and motion control. The Wii U Pro controller simply featured rumble. With that said, it’s not about the battery life for the extra features. 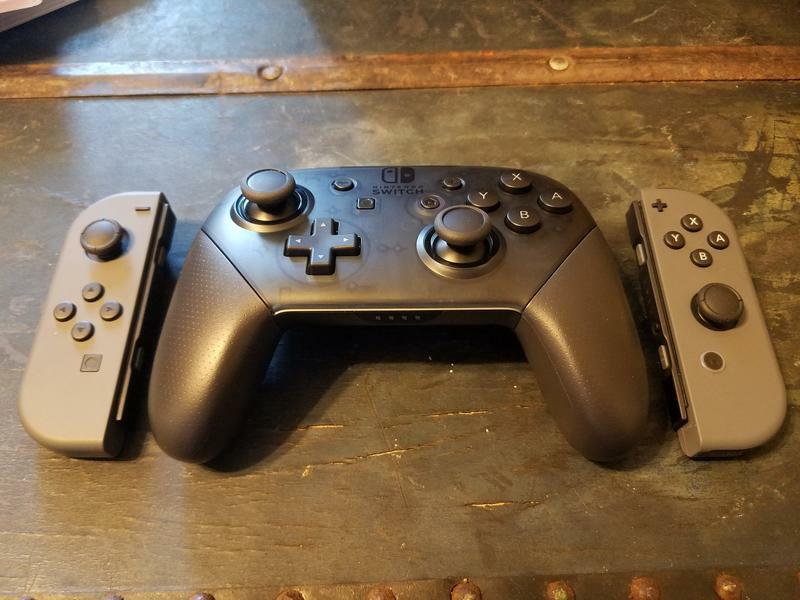 It’s about the sheer ergonomics of the Pro Controller compared to what else we have afforded to us with the Nintendo Switch. In handheld mode, the system isn’t bad. 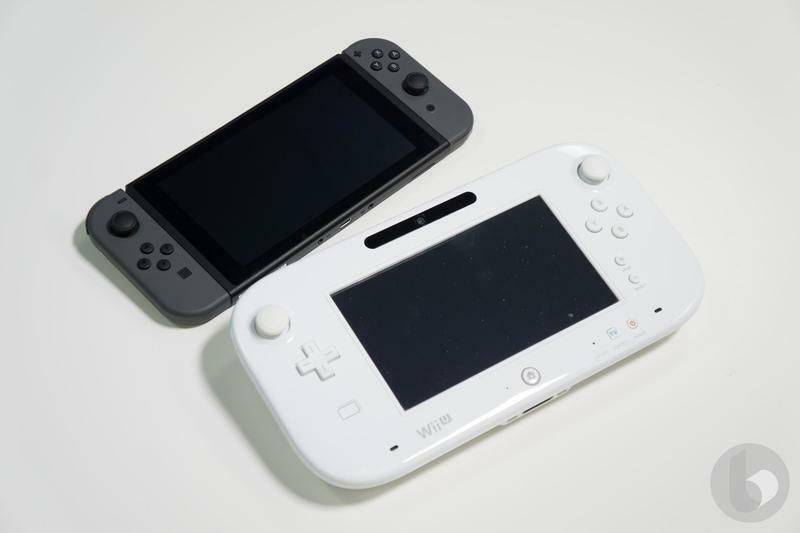 The way that the Joy-Con are spread apart sort of makes up for the completely vertical nature of the buttons and the analog sticks. 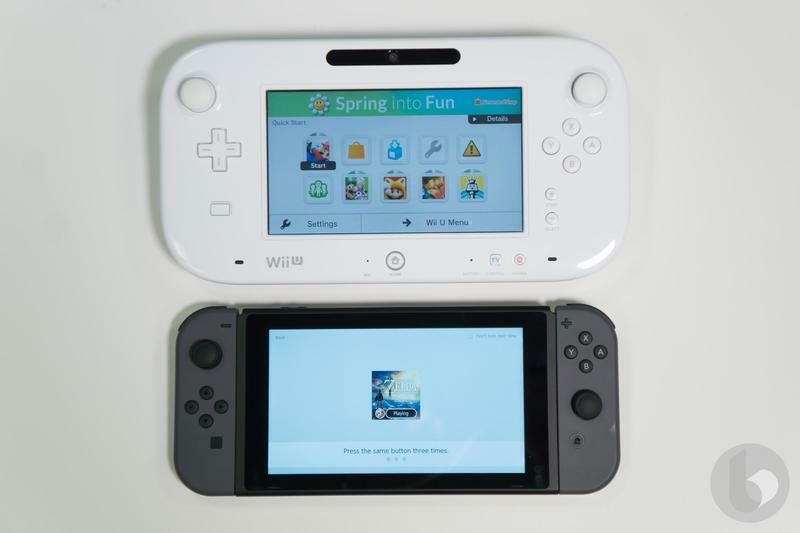 If you look at the Wii U GamePad for instance, the analog sticks were directly horizontal across from one another, not diagonally angled. This meant games were a little bit easier to control and more comfortable, as your finger wasn’t sliding up and down at a constant clip to deal with can’t the camera and everything else. For the Joy-Con and the Joy-Con Grip, the Nintendo Switch features an awkward control scheme. They had to do it. 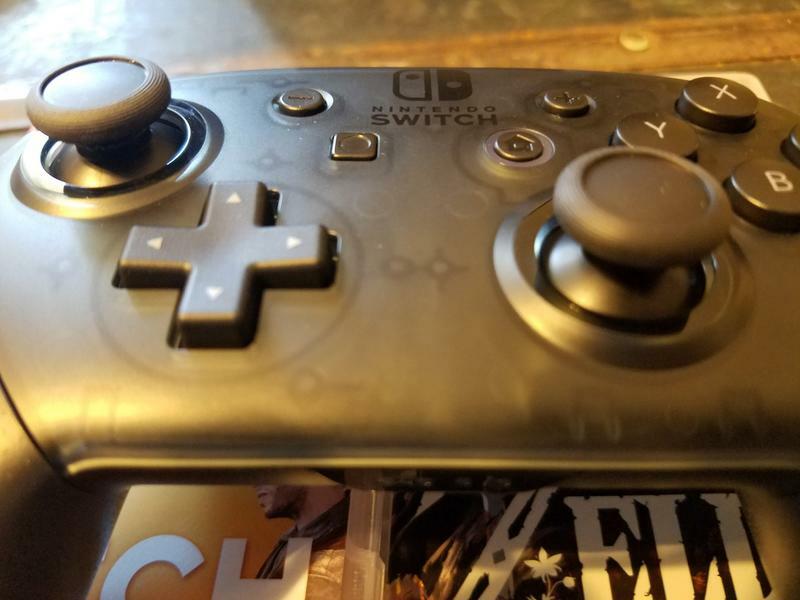 Because of this nature of the Joy-Con and their ability to turn horizontal and serve as individual controllers, Nintendo had to do some funny things with the face buttons and the analog sticks themselves. That just means that out of the box you’re going to get an ergonomically uncomfortable experience when you’re playing the Nintendo Switch on your television. You might not mind it, but I found myself a little bit frustrated after around five hours of play. 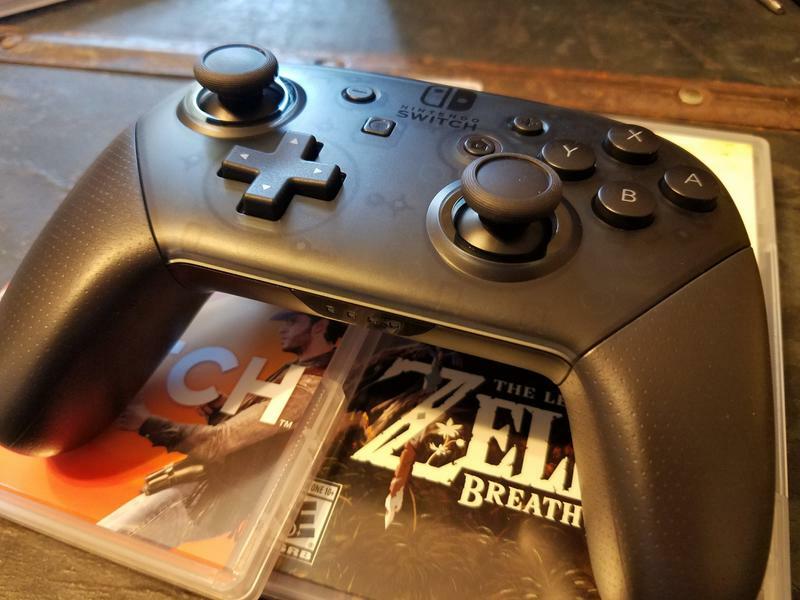 I switched to the Nintendo switch Pro controller for The Legend of Zelda: Breath of the Wild, and I am not going back. It’s expensive. I get it. But if you’re going to be a Nintendo Switch gamer for the long haul. I think you need a Pro Controller. I know I’m glad I have one. Now, good luck finding one in stock. Don’t pay third-parties double the price, it’s not worth it.